• Econometrics: The module covers various econometric models used in research in financial economics. • Portfolio choice theory: The module gives an orientation in portfolio choice theory and behavioural finance, covering issues such as optimal portfolio choice, valuation of bonds, equities and derivatives, and interest-rate calculation and analysis of the yield curve. The course is aimed at students who have already completed at least two years of university-level studies, of which at least one year is in business administration. 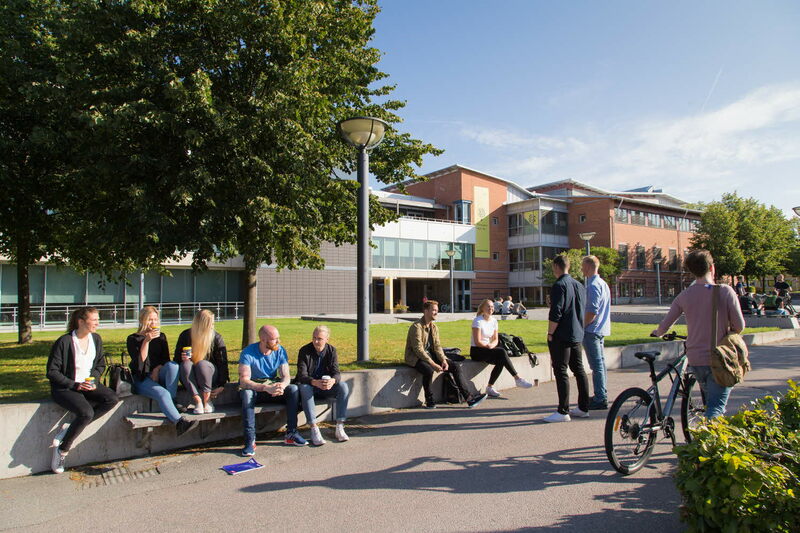 In combination with the course Bachelor course in finance II and prior studies that fulfils the requirements of Linnaeus University, it can lead to a bachelor degree.